The Japanese American National Museum and Kodo Arts Sphere America present “Convergence” with Kenny Endo and Kaoru Watanabe on Friday, May 23, at 8 p.m. Considered leading practitioners of the Japanese drums and flutes, the two combine Japanese theater and folk traditions with jazz and other improvisational genres to create a sound that is ancient with a modern edge. 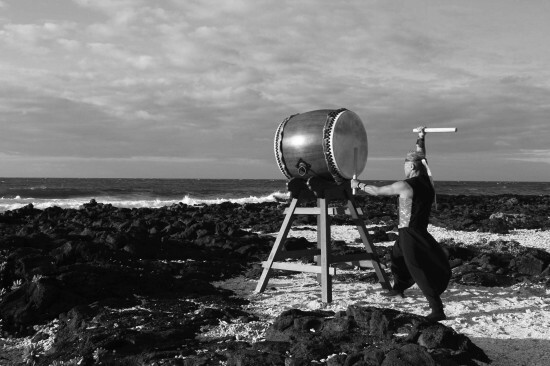 One of the leading personas in contemporary percussion and rhythm, Hawaii-based Endo is at the vanguard of the taiko genre, continuing to carve new territory in this Japanese style of drumming. A performer, composer, and teacher, he has received numerous awards and accolades. Endo is a consummate artist, blending taiko with rhythms influenced by his background in world music and by collaborations with musicians from around the globe. Website: www.kennyendo.com. 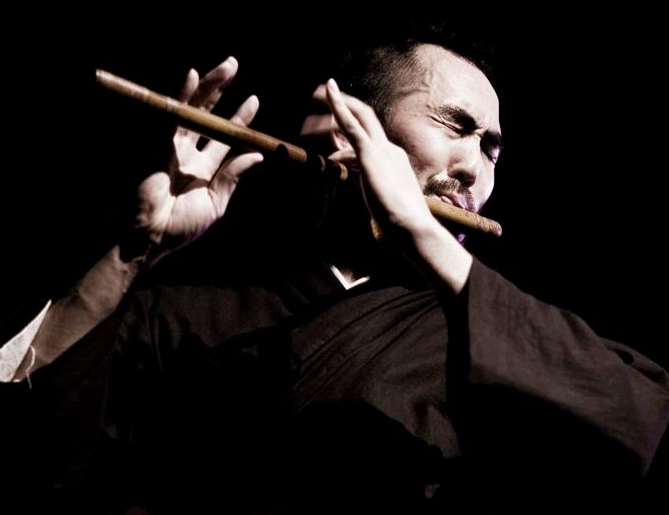 Watanabe is a New York-based composer, educator and practitioner of various Japanese bamboo flutes and the taiko. He has performed with a diverse array of artists, from jazz pianist Jason Moran to Japanese National Living Treasure Bando Tamasaburo, and was a performing member and artistic director of the iconic Japanese taiko ensemble Kodo for close to a decade. Website: www.watanabekaoru.com. The venue is JANM’s Tateuchi Democracy Forum, 111 N. Central Ave. (at First Street) in Little Tokyo. Tickets are $15 general, $10 for JANM members. Purchase online at http://convergencetaiko.brownpapertickets.com or at the door. “Kenny Endo is someone who not only knows the history of the music and the instruments, but is an active participant in the transmission of the various lineages he’s involved in — kabuki bayashi, Edo matsuri bayashi and contemporary taiko drumming styles — both here in the U.S. and in Japan,” said Watanabe. “On top of this foundation, Kenny is a fearless improvisor and makes a concerted effort to continue to grow and learn even after all that he has already done. “Kaoru and I have known each other for over 20 years,” said Endo. “I’ve always been impressed with his great shinobue sound, taiko playing, compositions, and creativity. Our backgrounds in both traditional Japanese music and jazz give us flexibility in the music to move in many directions.